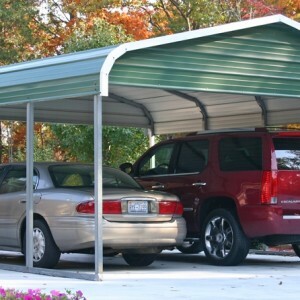 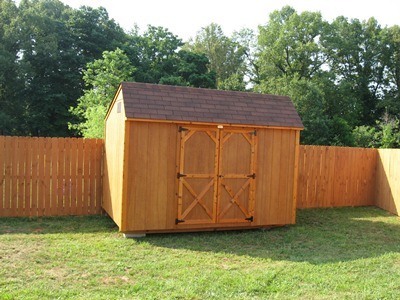 Let us help you design the perfect storage building for your backyard! 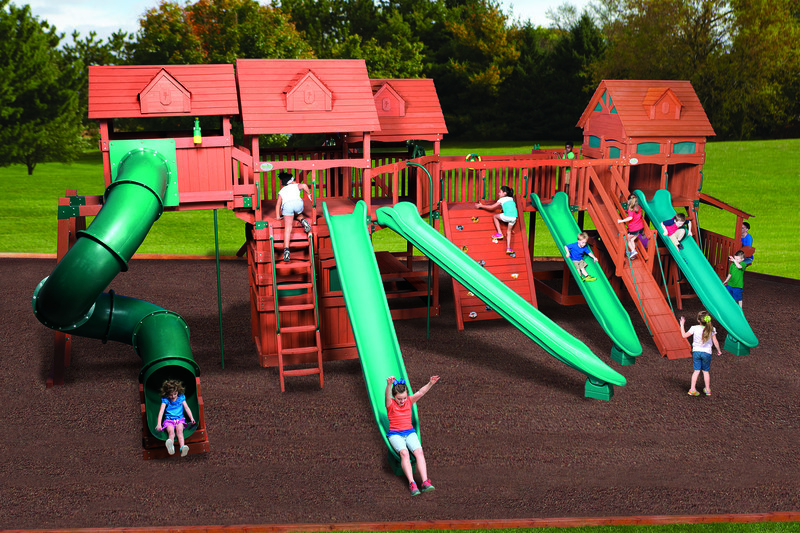 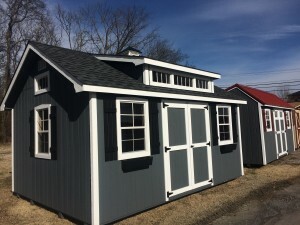 Backyard Adventures Sheds Nashville is a family owned and operated business who take pride in offering the highest quality products at the best prices. 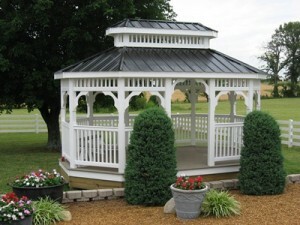 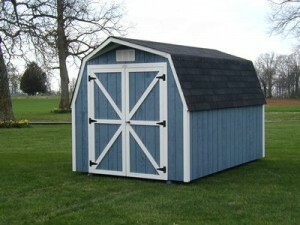 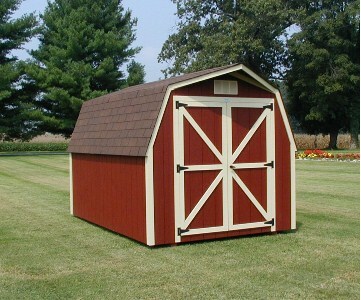 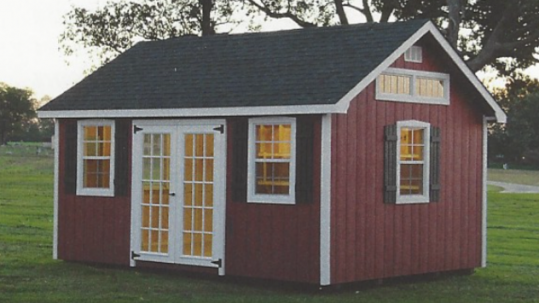 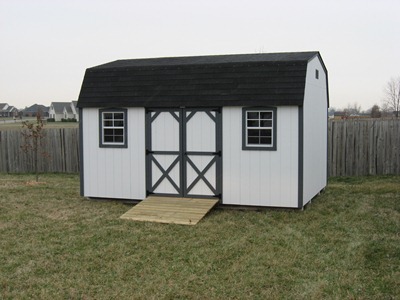 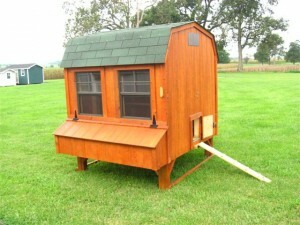 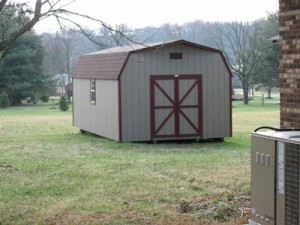 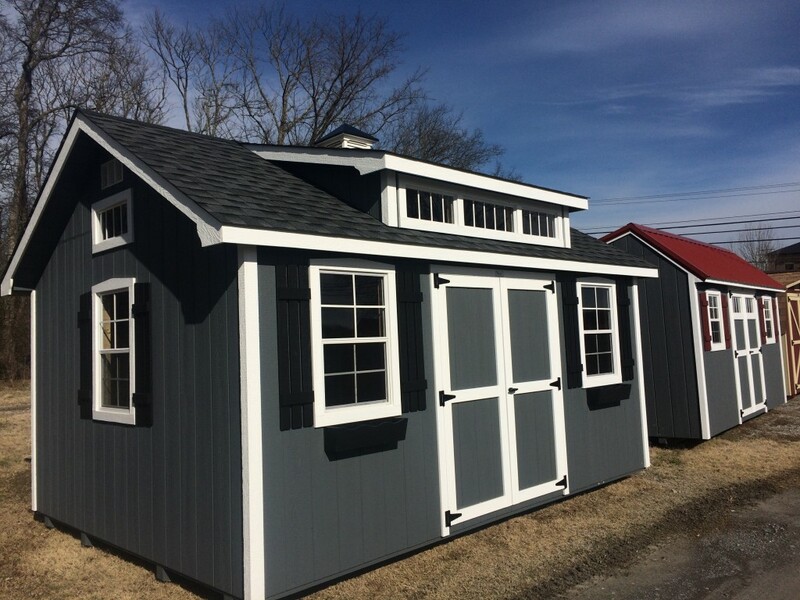 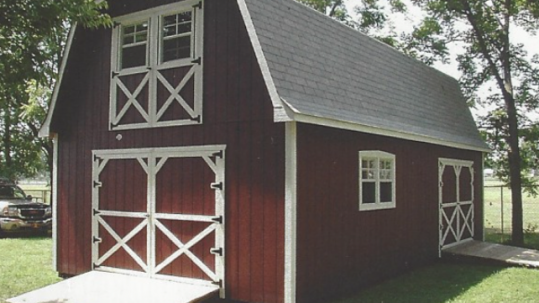 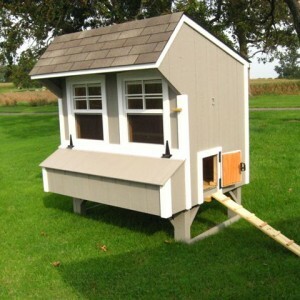 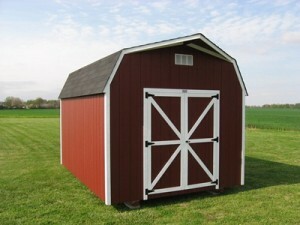 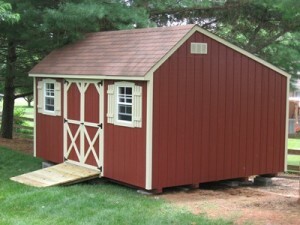 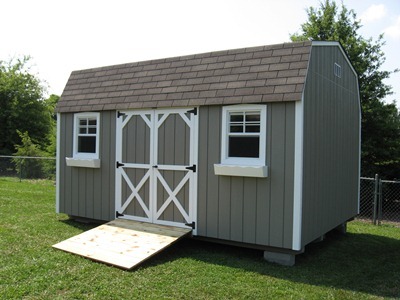 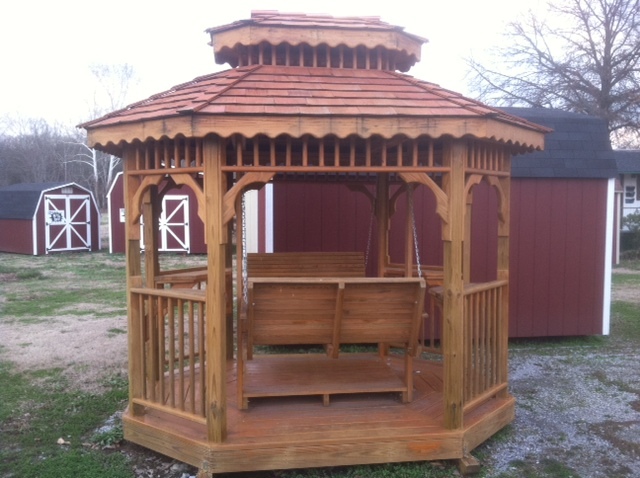 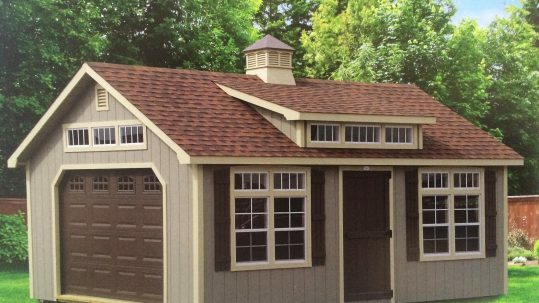 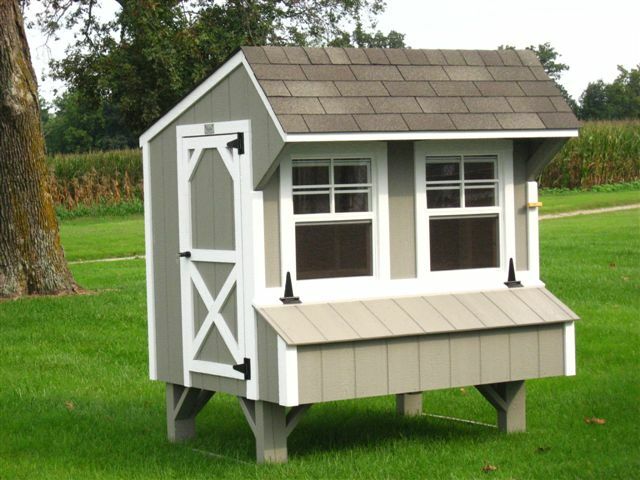 We build and deliver custom storage sheds, gazebos, playhouses, chicken coops, cabins, and more! Free Delivery Service for much of Middle Tennessee and Southern Kentucky. 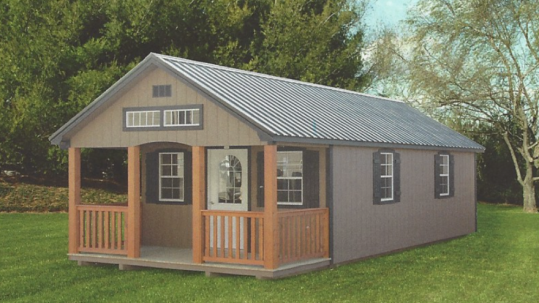 Let us help you design the building that will meet all of your families needs. Get Directions to our Office to view our buildings. 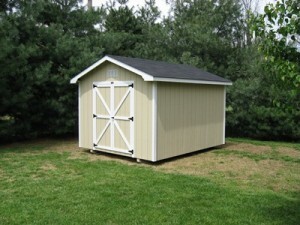 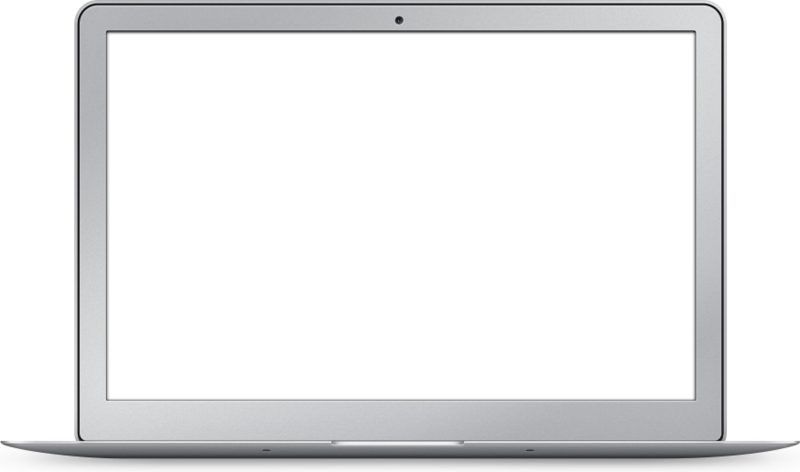 Click on a style building below for sizes and pricing.